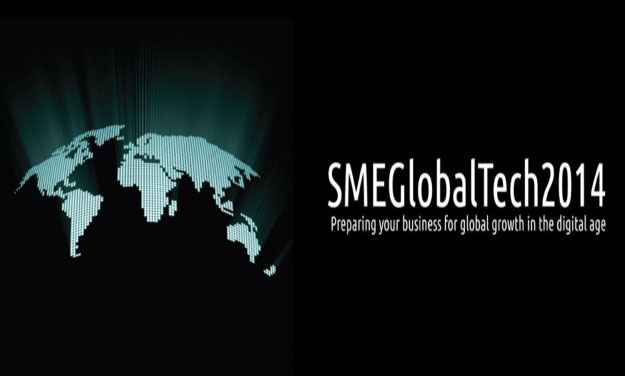 After a successful workshop back in June, HeadRed have been invited back to the SMEGlobalTech event in Birmingham this November. The event happening on the 11th November is targeted at businesses which are looking to or currently are exporting. The day of workshops will cover a talk on Web Optimisation hosted by Doug Lawrence from UKTI as well as our presentation on Social Media Marketing to international markets. On the day we will be discussing recognising and targeting your social media audience, social media tools, how to draw up an effective social media marketing strategy and how to measure your social media performance. If you are an SME and looking to expand both in the UK or into international markets through online media this is the perfect event to gain some insight into embracing digital. You can still register for the event on the 11th November by visiting the website.